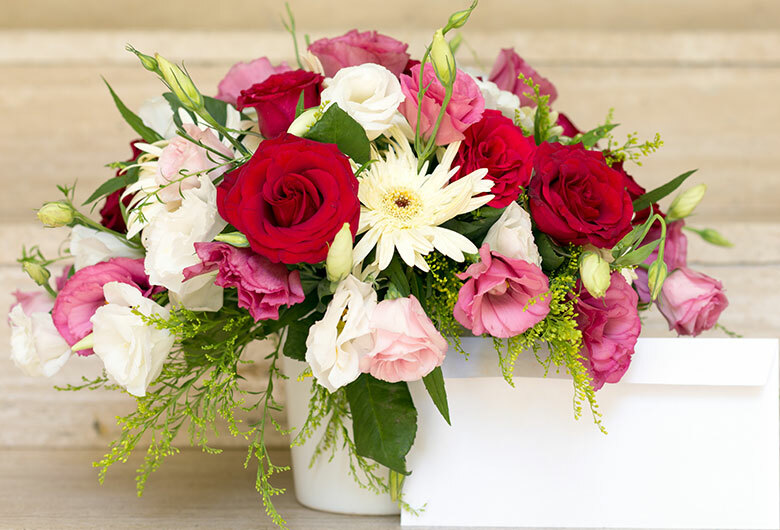 Absolutely luscious, decadent and blooming in love, this hamper is sure to give a good time to your beloved. Filled with layers of infinite chocolate truffle, this heart-shaped moist cake is overloaded with love and heavenly flavors. Adorned with ribbon curls and delicious fresh cherry, this delectable cake along with a bouquet of flowers is sure to sweep them off their feet. I surprised my girlfriend with an order for a bunch of roses and a chocolate cake for our anniversary. The response was prompt and the delivery was on the date. The lady delivering the package was delightfully friendly and followed my instructions perfectly.